I’ve kinda, sorta, spent the last twelve months living in a bubble. Writing some books. 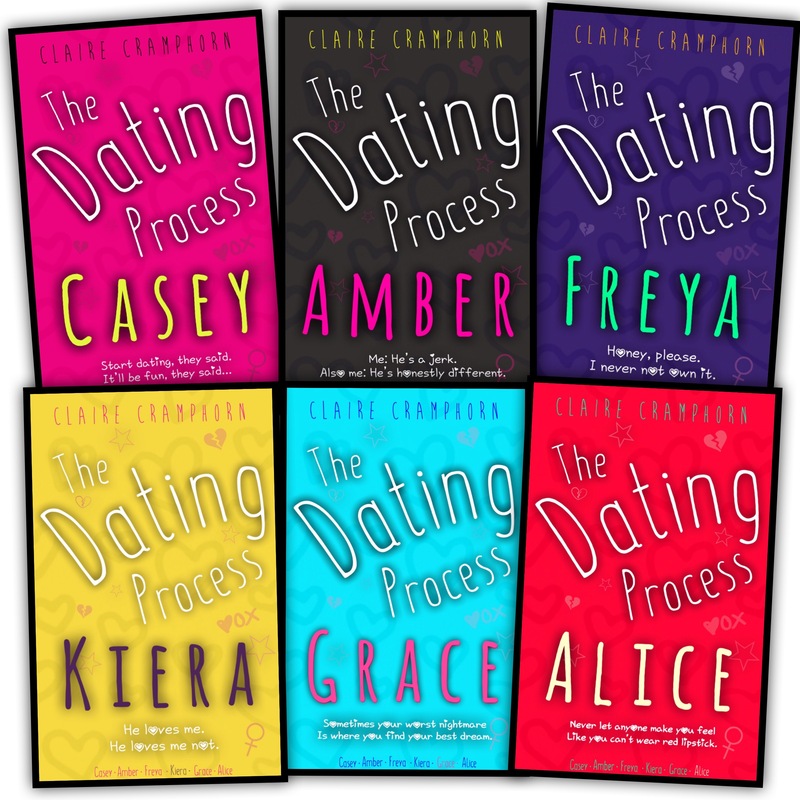 The Dating Process – Available from Amazon, iBooks, Barnes & Noble and Kobo. And – fact – I have never been more excited about anything. Because these books? Well, they mean a lot to me. Maybe they’ll make you smile. Maybe they’ll make you laugh. Maybe they’ll make you feel like you have six new best friends. Maybe they’ll teach you a little something. Maybe there will be too many maybes. Maybe this is just the start of all the existential mind games you’re going to experience. Maybe I’m just trying to be funny. Maybe if you read this post after you’ve read the books, you’ll understand it a little more. If you read this post after you’ve read the books, you’ll definitely understand it a little more. There’s no maybe about that part. This post is actually a precursor to how you should read the whole series of books. Nothing in there is accidental. I’m going to repeat that part. It’s important. Nothing in there is accidental. Everything has a reason to be there. But we’ll talk more about that after you’ve read them. Okay?